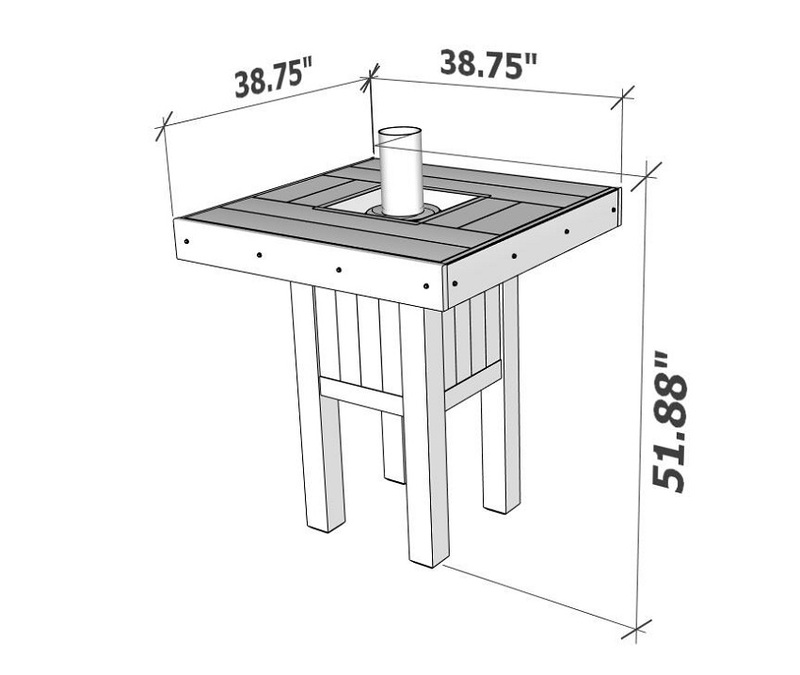 Add Glass Guard Please Select Add 16 x 16 Glass Guard (+$189.05) No Thanks! 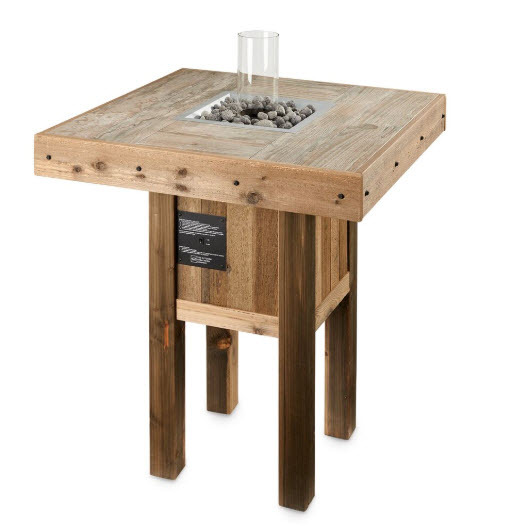 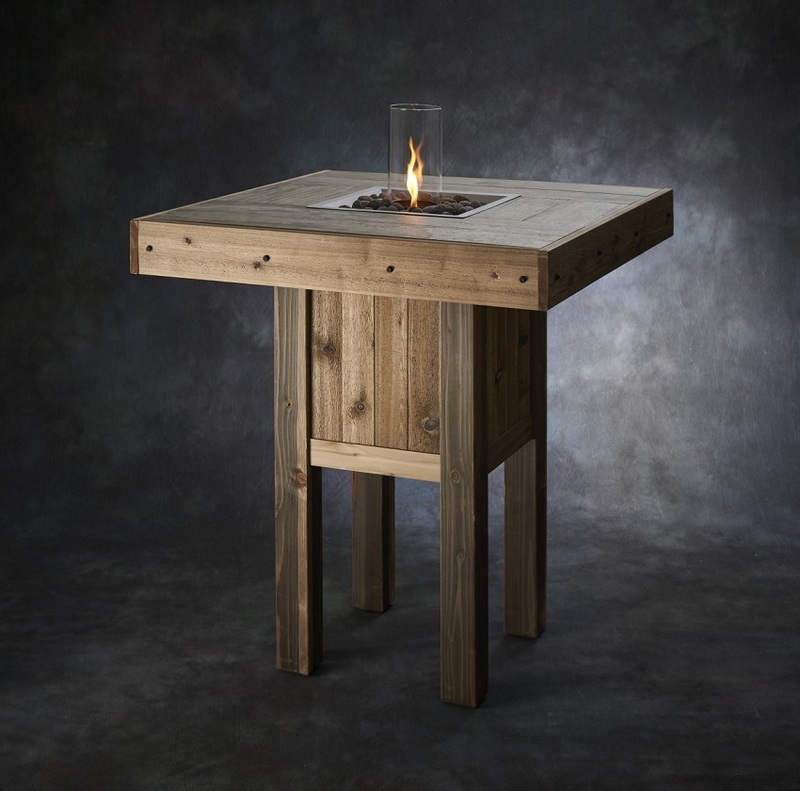 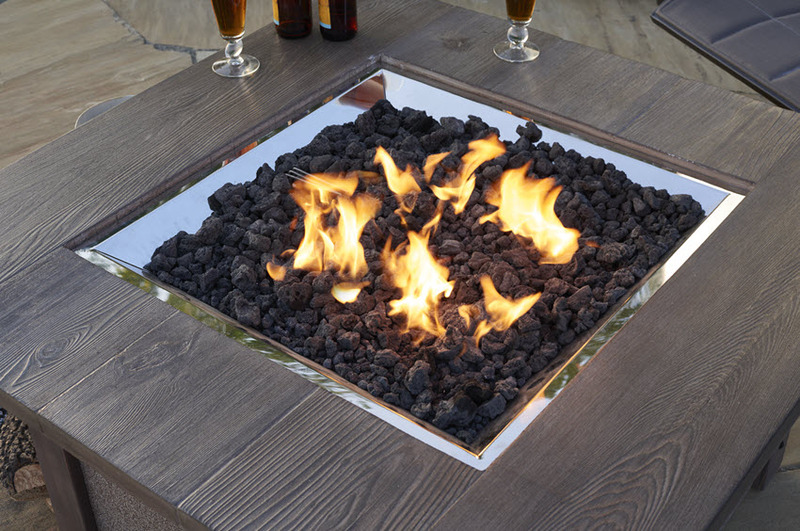 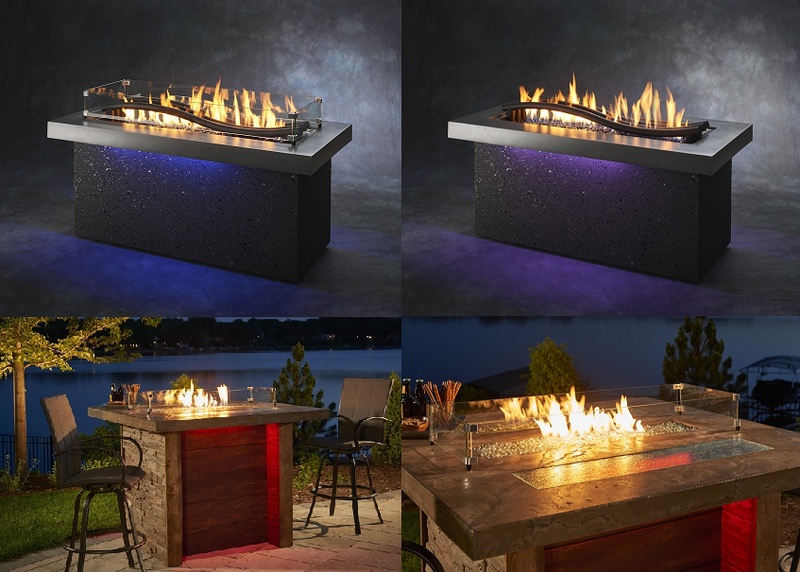 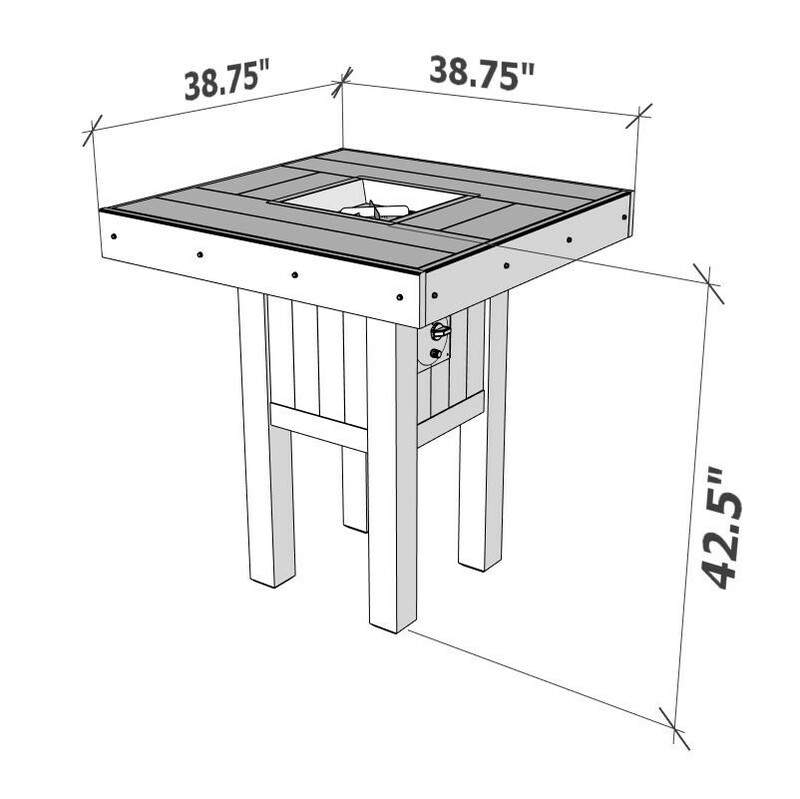 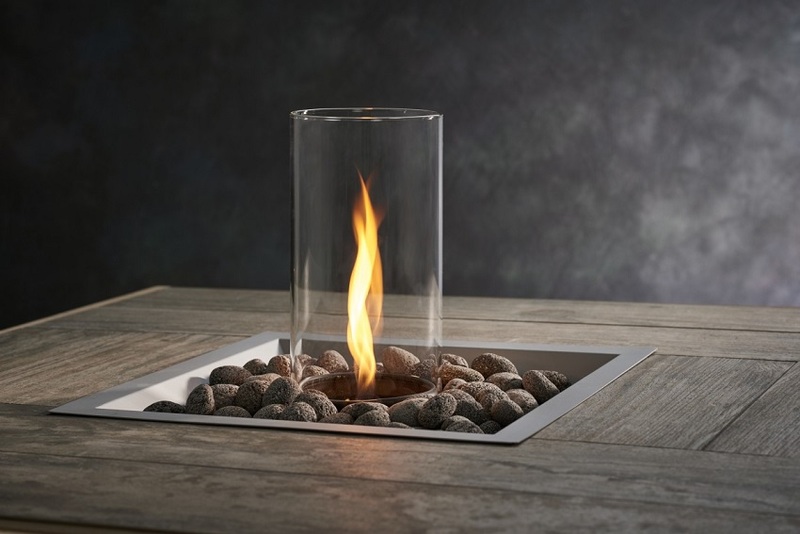 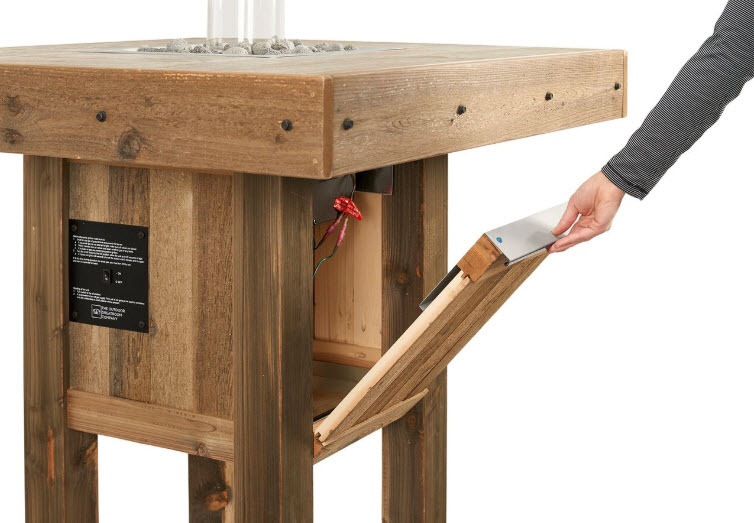 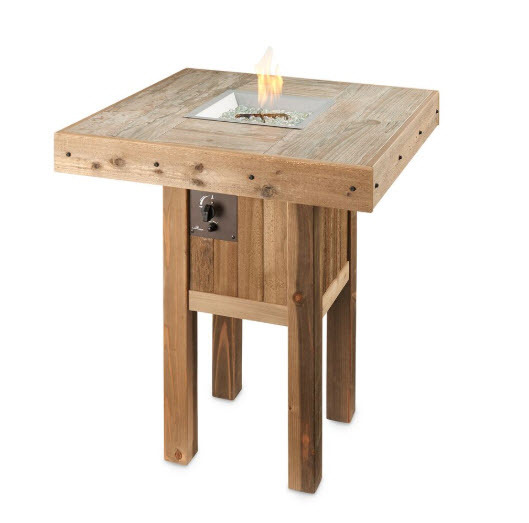 The Westport Pub Fire Table is the perfect addition to any outdoor entertaining space. 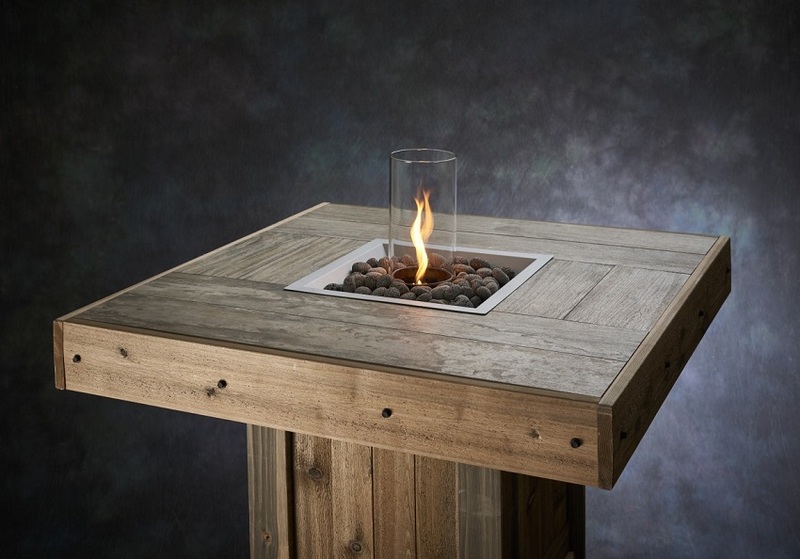 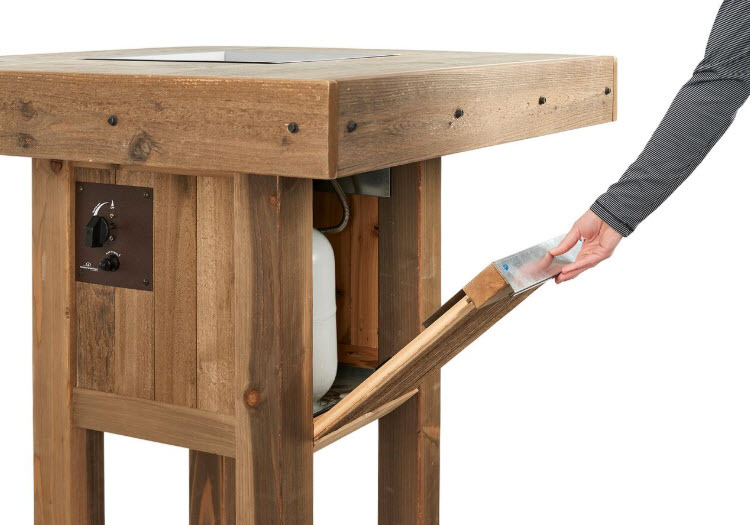 The table comes with the choice of an Intrigue or standard burner set inside a beautiful faux wood tile and on a rustic distressed wood base that will continue to age and wear as time goes on.